The search for the next Mr. Gay New Zealand has begun, with Kiwis being encouraged to step up and put their names forward for the annual competition which is now in its 11th year. 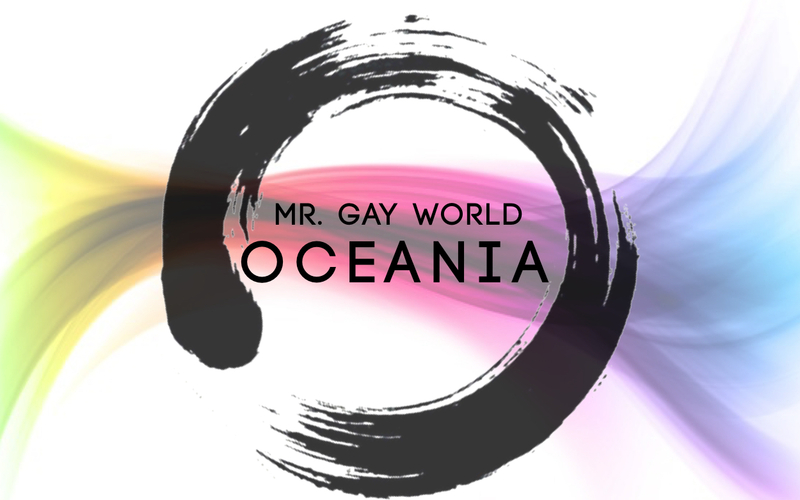 The 2019 competition finale will be held on the 9th and 10th of February 2019 with the final being hosted by the Ending HIV Big Gay Out in Auckland’s Coyle Park, Pt Chevalier. Mr. Gay New Zealand co-producer Bernard Lee, says he’s excited to see the next round of applicants bidding for the Mr. Gay New Zealand title. 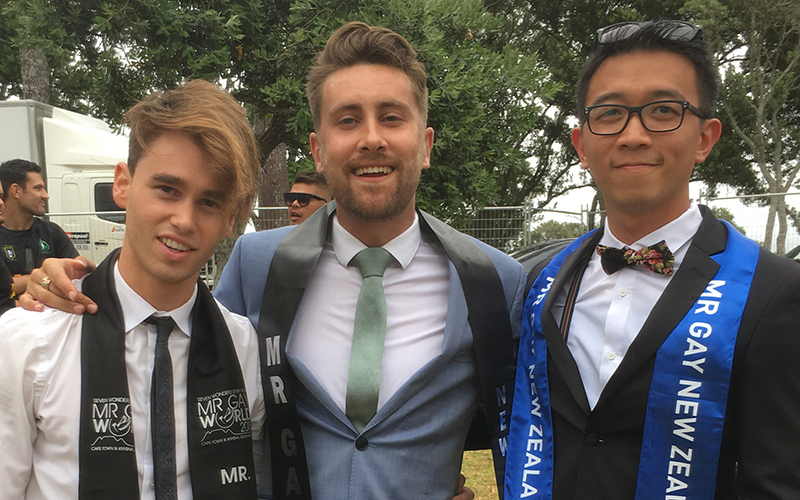 Mr Gay New Zealand 2017 Charlie Tredway with 2015 winner Matt Fistonich (Left) and last years winner Bernard Lee (Right). Values and attributes he says the Mr. Gay New Zealand judges will be looking forward to seeing in the 2019 delegates. Whoever wins the title of Mr. 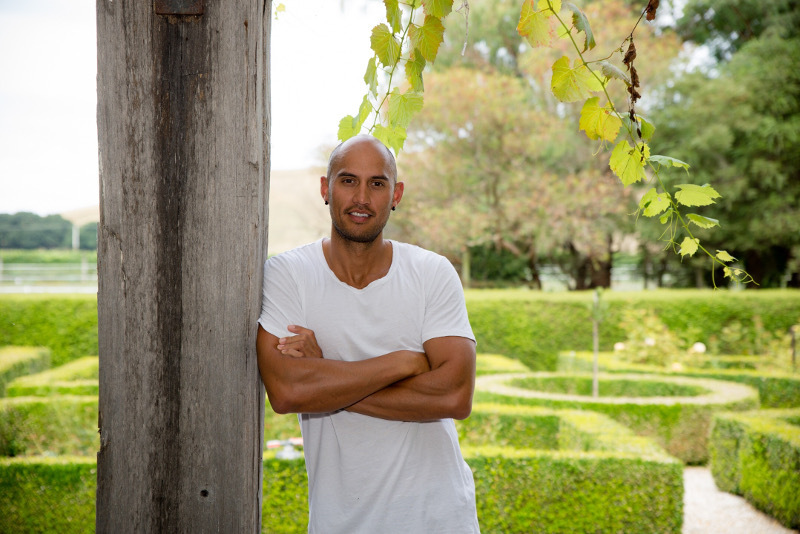 Gay New Zealand 2019, will have big boots to fill with 2018’s winner Ricky Devine-White, representing New Zealand at Mr. 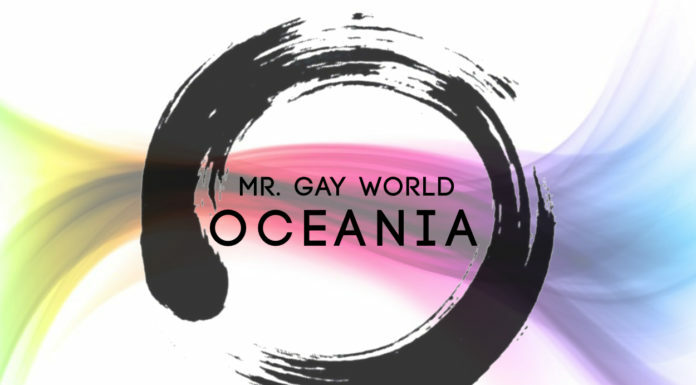 Gay World 2018, where the ex-NZDF serviceman was awarded runner-up in the final hosted by Knysna, South Africa. Ricky whom during his time as Mr. Gay New Zealand 2018 was greatly involved with the New Zealand AIDS Foundations Ending HIV Campaign, becoming an ambassador for the organisation says that leadership qualities are what he will be looking for in the next Mr. Gay New Zealand. Devine-White Adds, that along with leadership, “confidence, empathy, the ability to inspire, charisma, honesty, and great communication skills,” are all attributes that will be required on the world stage in Mr. Gay World. Lee says that he and the other Judges who will likely include former Mr. 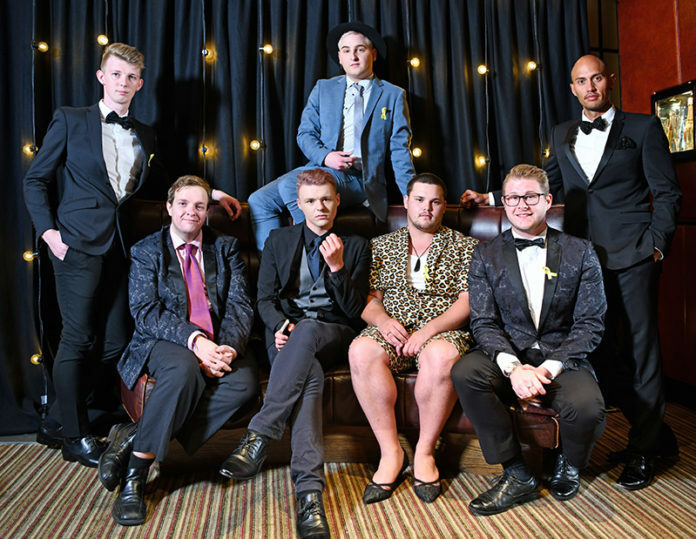 Gay New Zealand winners, and a generous helping of local MPs and local LGBTI spokespeople, are all looking forward to meeting the future leaders and that no matter win or lose, he hopes they will all learn something new, meet amazing people, and grow as a person. Mr. 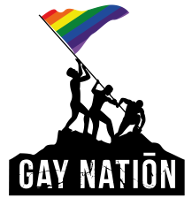 Gay new Zealand 2019 is supported by Gay Nation, Ending HIV, and Express Magazine.